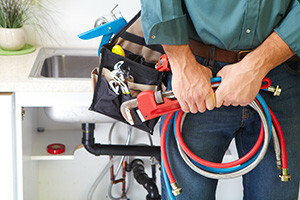 Why do residents and business from San Francisco Bay Area choose Paramount for their plumbing and heating needs? Good old fashioned service with expertise to guide you right the first time, no matter what your needs are. Local Paramount Plumbing & Heating provides services across most parts of San Francisco, Marin, San Mateo and Sonoma Counties. 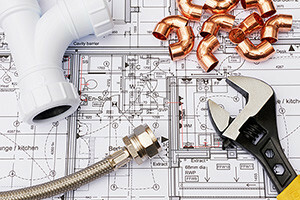 Plumbing, Heating and On-the-Job Sheet Metal Expertise — No Job too Small! Commercial work for restaurants, hospitals, office buildings and apartments — including ADA bathroom conversions. 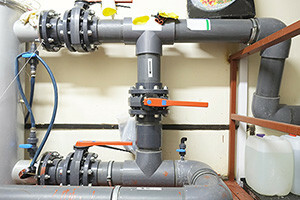 Superior residential and commercial plumbing & heating services for the San Francisco Bay Area. Custom sheet metal ductwork and more!